It isn’t very often you come across a book that is nearly perfect in execution but this one fits the bill. Gristwood had done her homework in researching the history of these women, creating a most enjoyable read. 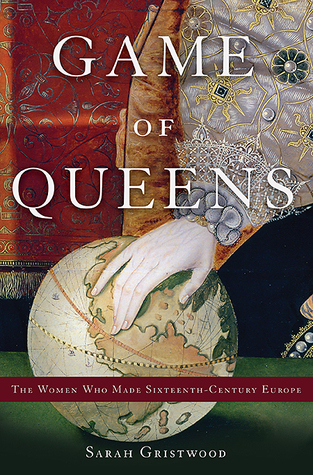 The subtitle of the book is “The Women Who Made Sixteenth-Century Europe”. Her premise is the game of chess and she relates a myriad of women to the game and how it played out in the politics of the sixteenth Europe. There were several women who emerged to rule in Europe during this period, either as regents, queen consorts or outright queen regnant. Many of readers favorite women are portrayed here: Katherine of Aragon, Anne Boleyn, Margaret Tudor, Mary Queen of Scots, Margaret of Austria, Queen Mary I and Elizabeth I of England, Louise of Savoy, Anne of Brittany, Queen Claude of France, Catherine de Medici, Marguerite of Valois, Queen of Navarre and her daughter Jeanne d’Albret, Margaret of Parma, Mary of Hungary and my personal favorite, Anne de Beaujeu. Many of the women are interconnected. Anne de Beaujeu schooled Margaret of Austria and Louise of Savoy in politics and government. She wrote a book for her own daughter, Suzanne de Bourbon called “Lessons for My Daughter” that Gristwood quotes from liberally and which carries a lot of good advice for all of these women. Anne Boleyn served at the court of Margaret of Austria. Gristwood recounts how all of these stories are interrelated. While I am familiar with most of these women’s stories, there were a few that were new to me. I really enjoyed Gristwood’s take on Margaret Tudor, Queen of Scots. She has some great insight into Margaret’s personality. Some new territory for me were the stories of Mary of Hungary and Margaret of Parma who succeeded Margaret of Austria as Regent of the Netherlands for the Holy Roman Emperor Charles V. These women had a very difficult task, especially after the enormous social upheaval created by the Reformation. The story of Jeanne d’Albret, daughter of Marguerite, Queen of Navarre is most intriguing with the twists and turns of her marriages and her feisty defense of Protestantism. By quoting letters and chronicles, Gristwood gives us a glimpse of all these women’s personalities allowing them to come to life. In addition to being beautifully written, this book has some nice accompaniments. There are genealogical tables, a list of dramatis personae, a section of lovely color photos and a chronology of events. Gristwood gives a nicely chosen bibliography for more in-depth reading. I cannot recommend this book enough. This is Sarah’s best work yet. 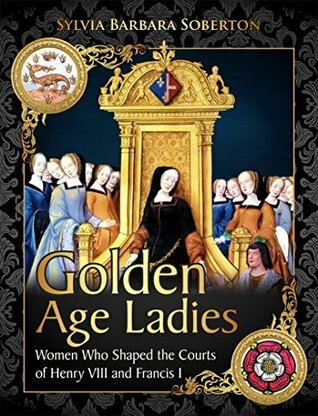 The subtitle of this book is “Women Who Shaped the Courts of Henry VIII and Francis I”. 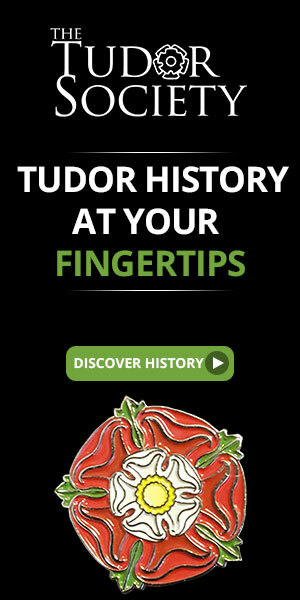 Since I’m interested in women and Tudor and French history, I had to read it! England and France have a significantly entwined history. The book doesn’t disappoint as it has a panoply of women, explaining how their stories are all interrelated. All the important women of these two courts make an appearance. Soberton gives us a list of characters for France and England along with genealogical tables. Interestingly, she starts out with Louise of Savoy, mother of King Francis I who learned statecraft from the formidable Anne de Beaujeu. Now here is a woman who witnessed so much history. The devoted mother of King Francis and his sister Marguerite, Queen of Navarre, Louise virtually ran the government of France while her son whiled away his time pursuing pleasures such as the hunt, women and warfare. Louise’s shining moment came when the Ladies Peace of Cambrai was negotiated in 1529 between her and her sister-in-law Margaret of Savoy, Regent of the Netherlands. The two women single-handedly brokered peace between France and the Habsburg Empire and Louise secured the release of her grandsons who had been held hostage. A marriage between King Francis and the Holy Roman Emperor’s sister Eleanor was part of the Ladies Peace. Her sad story is also included here. Along with Louise and her daughter, we meet Queen Anne of Brittany and Claude de Valois and her many daughters, some of whom died and some who became Queen’s themselves, such as Madeleine de Valois. Interwoven with the lives of these French women are those from the court of King Henry VIII of England. Henry’s sister Mary married King Louis XII of France. Although she was queen for a few months, she went on to make a love match with her brother’s best friend, Charles Brandon, Duke of Suffolk. Soberton gives us a description of the grand summit of The Field of the Cloth of Gold where Queen Catherine of Aragon met Queen Claude. Of course Anne Boleyn plays a significant role in the book as she spent time with Margaret of Savoy at her court in Mechelen and also worked as a lady-in-waiting for Queen Claude. In fact, Soberton gives us an economical description of all of Henry’s wives. Soberton gives us many descriptions and small glimpses of personal moments in these women’s lives. This is what I liked best about the book. She has obviously done her research. There are photographs and a nice select bibliography if you are interested in more information. I found this book fun to read and enjoyed all the interconnecting stories. I highly recommend it. Before there was Alison Weir, Philippa Gregory, and other contemporary women historians and writers, there was Antonia Fraser. Many years ago, in her heyday, I read everything she wrote that I could get my hands on. There was “Mary, Queen of Scots, “The Six Wives of Henry VIII”, “King Charles II” and a biography of Marie Antoinette, among others. Her non-fiction books were the gold standard of history. But somehow I missed “The Warrior Queens”. I’ve always been fascinated by the story of Boudica, the Celtic queen of the Iceni tribe who rose up in rebellion against the occupying Romans in Britain in the mid-first century. I had heard she burned London to the ground! What an amazing story. I had to learn more. Apparently, Fraser felt the same way. The writing of this book was born out by her love of the story of Boudica. 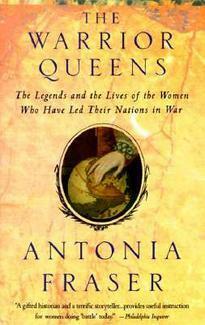 Most of the book is dedicated to Boudica’s story, relating it to the lives of other women who led their nations in war. 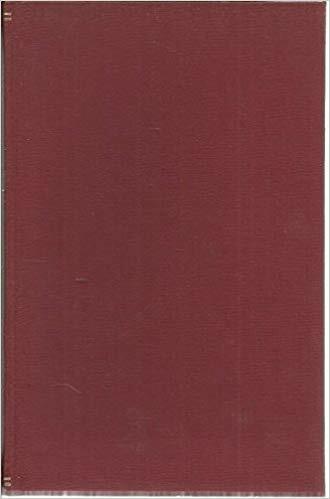 Many of the women in this book I have heard of such as Matilda, Countess of Tuscany, the Empress Matilda of England and her cousin King Stephen’s wife Matilda of Boulogne, the twelfth century Georgian Queen Tamara, Isabella of Castile, and Queen Elizabeth I of England. These are some of my favorite women of history. Fraser gives us the story of these women leading their troops into war in her inimitable intellectual manner which is very compelling. Her history is fair and balanced, engaging and fun. Her historical arguments make good sense. I especially found the story of the Rani of Jhansi to be captivating. She led her troops against the British during the Indian Rebellion of 1857. I knew nothing about her so it was refreshing to learn of her convictions and bravery. Her final subjects are Golda Meir and Margaret Thatcher. It is interesting to see Fraser’s perspective on these modern women and their role in war. This book is women’s history at its finest. I can’t recommend it enough. I couldn’t put it down.